Dr. Song graduated from University of Maryland Dental school (Baltimore college of Dental Surgery) in 1994. Dr. Song has been practicing for over 20 years in Northern Virginia area. Since he began practicing dentistry, Dr. Song has kept up to date on many continuing educational trainings. And many other lectures and hands on seminars to ensuring that his patients receive the most comprehensive and advanced dental care. Dr. Song is a member of American Dental Association, Northern Virginia Dental Society, DC metro LVI study Club, and Fellow of International Congress of Oral Implantologists. Dr. Song is married with two daughters. 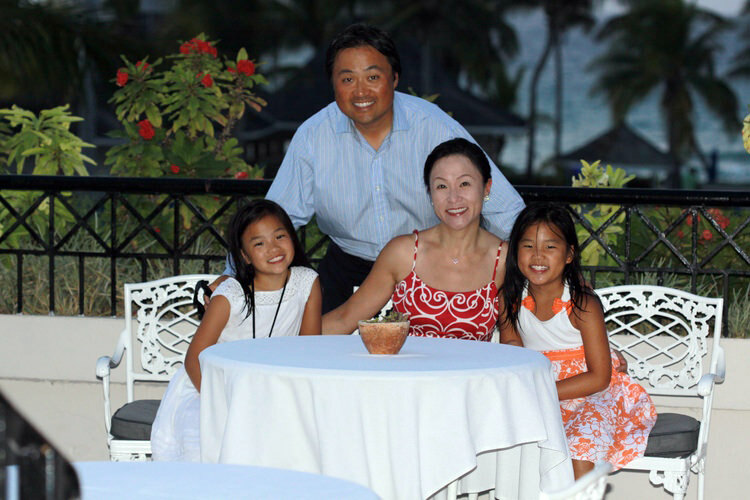 His wife, Dr. Su Yi, is a board certified MD in Internal medicine and pediatrics, and practices in Vienna, VA.
Dr. Song loves dentistry, playing golf, photography, traveling and best of all spending time with his family. Confident Smiles, Relaxing Atmosphere, Dedicated Staff.